Liv Cycling makes some of the best women’s specific bicycles out there, and some of the best sub-$1,000 bikes, period. 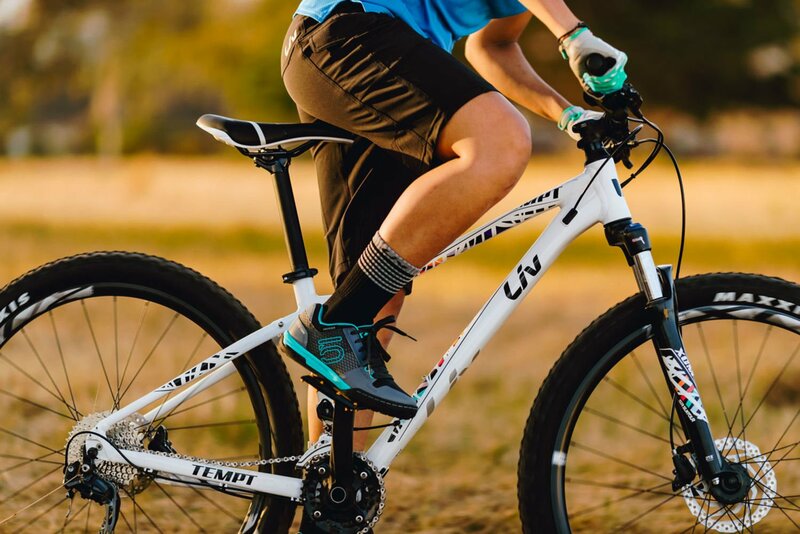 The Liv Temp 2 is the only bike on this list that comes with tubeless ready tires and wheels, which pushes it into our top spot. Additionally, the bike offers Tektro mechanical disc brakes and 100mm of travel thanks to the SunTour air fork. The Cannondale Tango 2 proves that you don’t have to spend a lot of money to get a nice bike. 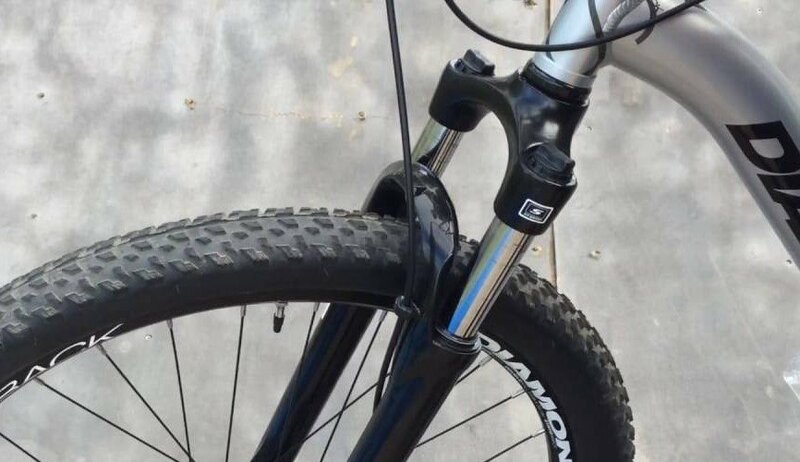 Like many of the bikes on this list, the Cannondale Tango rocks the SR Suntour air fork, a highly capable short-travel (100mm) suspension fork. We also love that it has hydraulic disc brakes, a Shimano Acera/Altus Group drivetrain, and internal cable routing. If you want a bike to get you started in the sport, this one will do it. If you’re an REI member with a dividend burning through your pocket, the Co-Op Cycles DRT 1.2W might be attractive. 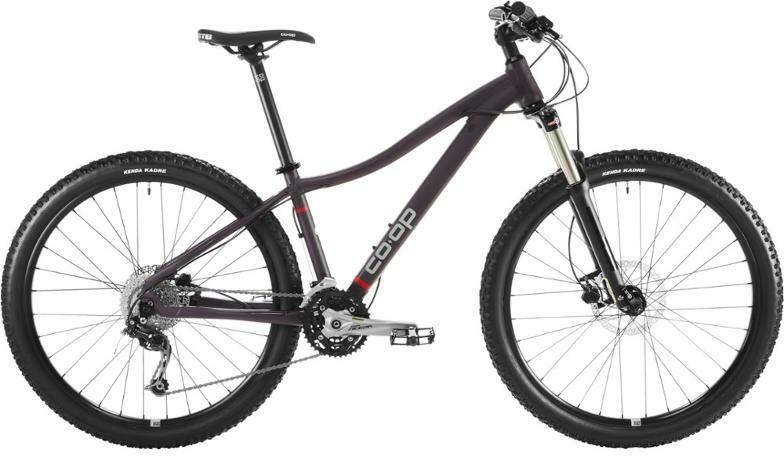 Co-Op Cycles is the REI bike brand and they make pretty decent bikes for the money. The women-specific saddle is comfortable from Day 1 so you won’t have to buy one separately, and the frame is dropper-post compatible for when you are ready to upgrade. The Tektro hydraulic disc brakes are some of our faves at this price point, and we dig the internal cable routing and remote-lock out on the suspension fork. Thanks to the fact that Specialized is one of the biggest bike manufacturers in the world, they manage to produce high-quality bikes at a fraction of what other smaller brands can manage. The Specialized Rockhopper was actually my first mountain bike some 15 years ago, and it still serves me well as a commuter bike. That said, it’s improved about over the last decade or two. 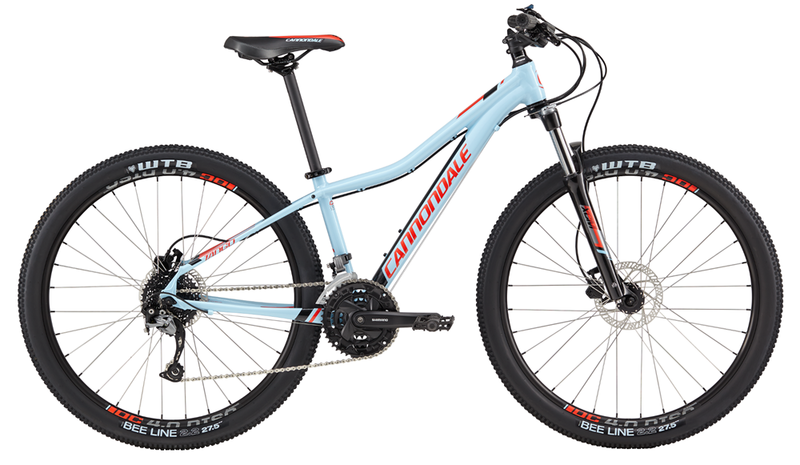 The Rockhopper Expert offer 29″ wheels, SR Suntour XCR-Air fork, and Shimano Deore drivetrain. We also like the Shimano hydraulic disc brakes that are stop above the brakes of many bikes in the sub-$1,000 category. Not sure how these bikes stack up? Here’s how they compare side-by-side. If you’re not sure what all this stuff means, read on for some additional guidance. 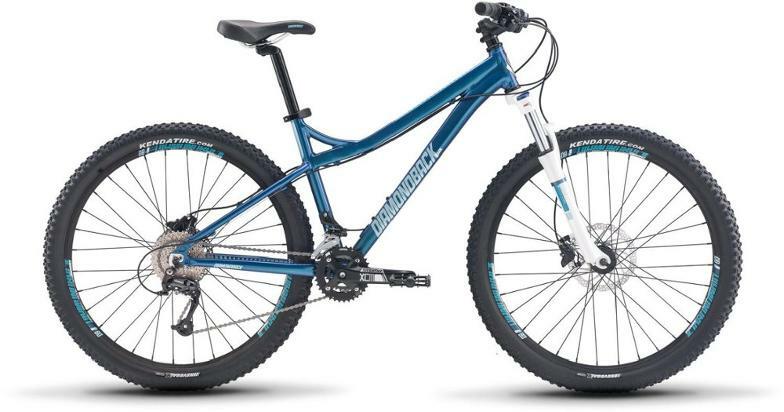 Diamondback Lux 2 $699 28 lbs. 5 oz. SR Suntour XCM-HLO, 100mm travel 27.5", In-House Shimano Acera Shimano BR-M315 hydraulic disc Kenda Nevegal Lite, 27.5x 2.35"
Specialized Women's Rockhopper Expert $925 SR Suntour XCR-Air 29, 80mm /90mm /100 mm (size specific) 29", In-House Mixed Shimano (Deore, Alivio, Acera) Shimano BR-M315, hydraulic disc Ground Control Sport, 29x2.3"
Feel a little intimidated by all the bike-lingo? No worries. Here’s what you should look for when picking your mountain bike. Until recently, there was no such thing as women’s-specific mountain bikes. There were just mountain bikes. Men rode them and women rode them. The introduction of women’s-specific mountain bikes has been both a blessing and a curse. 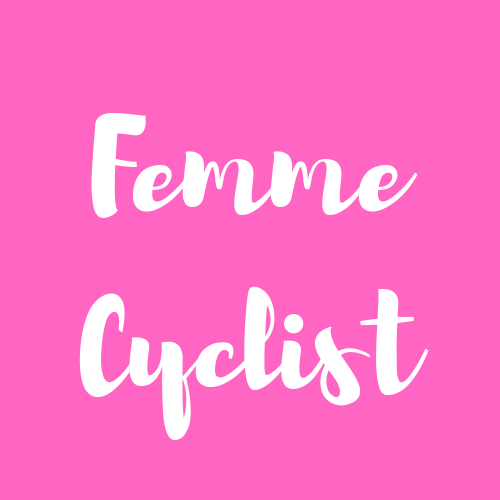 They have been a blessing for smaller women who didn’t fit on traditionally-sized bikes, and for ladies looking for bikes in more feminine designs and colors. They’ve also been a curse because they’ve relegated women to a specific corner inside the sport. And who’s to say smaller men and teen boys don’t benefit from smaller frame sizes too? Also, not all women want feminine colors on their mountain bike. All in all, we still think they’re a good place to start especially for new women entering the sport. They fit a larger range of women better–lower standover height, narrower handlebars, shorter cranks, and perhaps most important of all: women’s-specific bike saddles (seats). That said, don’t feel like you’re limited to this list. If you find a mountain bike that meets all the other criteria we’ll mention below and that is in your price range, go for it. For a sub-$1,000 bike, expect to buy a bike with front suspension only. Bikes with full-suspension will be more expensive or of inferior quality. But that’s okay. A “hardtail” bike is a good place to start. All the bikes on this list have a pretty similar suspension fork. The SR Suntour fork can be found on most bikes in this price-point and it’s a pretty decent little fork. It ranges between 100mm and 110 mm of travel, which isn’t a ton, but it’s enough. What you will notice differs between the bikes is the remote lock-out fork. This means that you can stiffen up your fork for climbing without even taking your hands off the handlebars. It’s not a huge selling point (I don’t personally have one), but it’s nice to have. 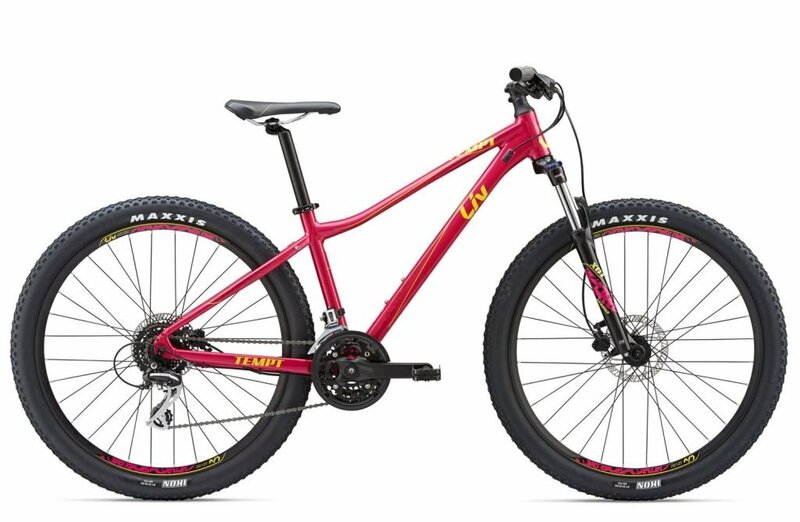 Mountain bikes come with several different wheel sizes — 26″, 27.5″, and 29″. Which size is best is largely a personal preference. You’ll notice that fewer and fewer bikes are being offered with 26″ wheels (it used to be the norm). Bigger wheels roll easier over obstacles, but also take a little longer to get up to speed and to maneuver in corners. For this reason, our personal favorite wheel size is 27.5″. Tires come in a wide variety of sizes too. Of course, you’ll need tires that match your wheel size (26″, 27.5″ or 29″), but there are also variation in widths. Again, this is largely a personal preference. A 2.0 tire is super narrow, and a 2.8 tire is beefy. In general, the more rocky and technical the terrain you are riding, the wider the tire you’ll want. If you’re sticking to gravel paths, a narrower tire will roll faster. Finally, some wheels and tires are tubeless or tubeless-ready. This means that they can be ridden without tubes like traditional bike tires. Most bikes in this price range are not tubeless-ready, but a few are, and we’d highly recommend it. Since switching to tubeless tires, I’ve cut down on the number of flats I get by like 2,000%. 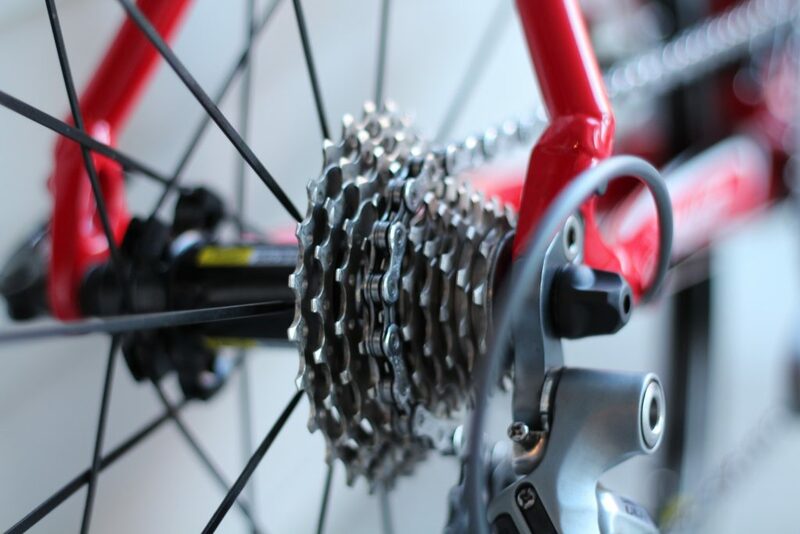 The drivetrain of the bike is everything that works together to propel the bike forward and to shift between gears. This includes the front and rear derailleur, the cassette, the front chainring(s), the shifters, shifter cables and chain. Between the bikes on our list, there isn’t a ton of differentiation. At this price point, expect a mixed-bag of component groups from a reputable brand-name company such as Shimano. Modern mountain bikes come with disc brakes. This is different than mountain bikes of yesteryear that had rim brakes. Disc brakes offer significantly better-stopping power than rim-style brakes. You’ll notice there are two different types of disc brakes: mechanical disc brakes and hydraulic disc brakes. Mechanical disc brakes are the cheaper and easier to maintain of the two. Hydraulic disc brakes, on the other hand, offer better modulation and performance but add additional cost and maintenance. 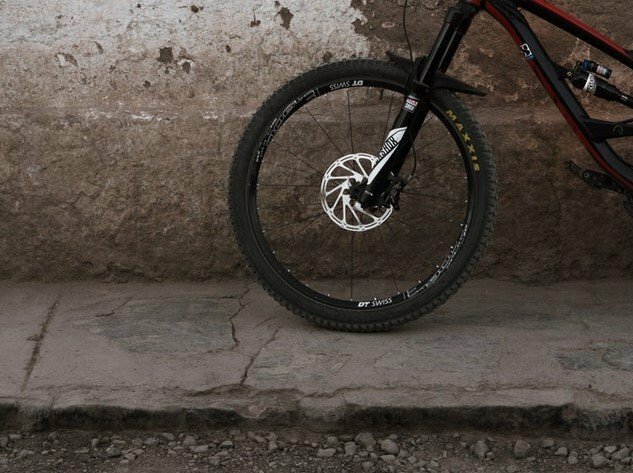 In general, we’d recommend choosing a mountain bike with hydraulic disc brakes, but at the under-$1,000 pricepoint you may have to compromise and choose mechanical disc brakes. Which is fine–they are simple and reliable, two things that work well for newbies to the sport.